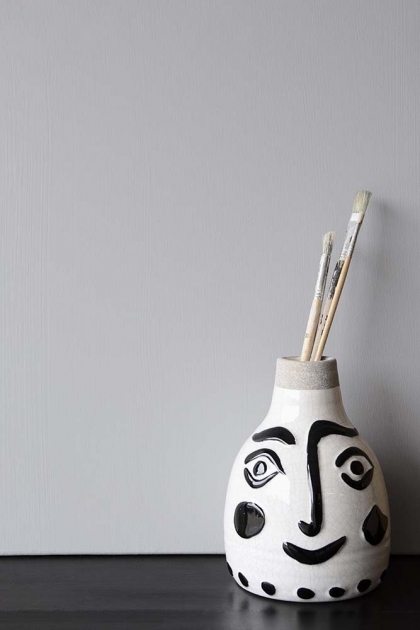 An elegant cloud grey with a billowing freshness, Gladstone Grey is a serene paint colour that we just love. 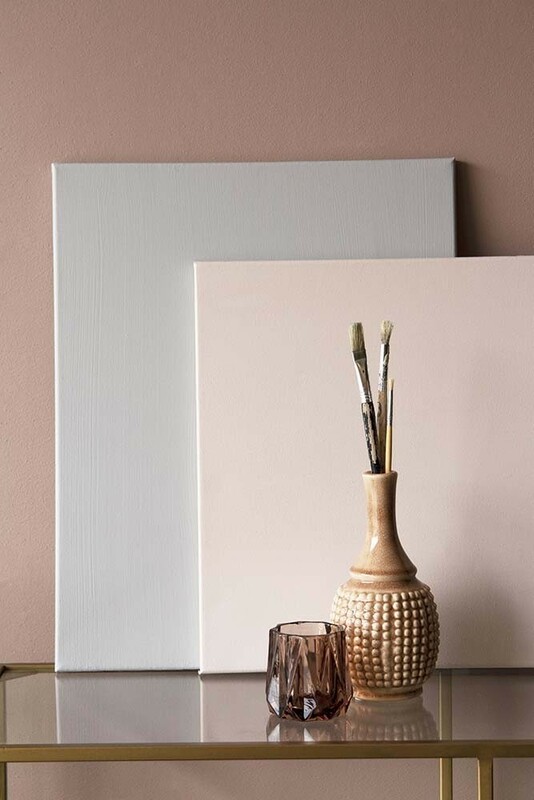 Contemporary and graceful for sparkling and minimal interiors Gladstone Grey will brighten the home, creating the illusion of space as well as acting as a chic backdrop to just about any dÃ©cor style. 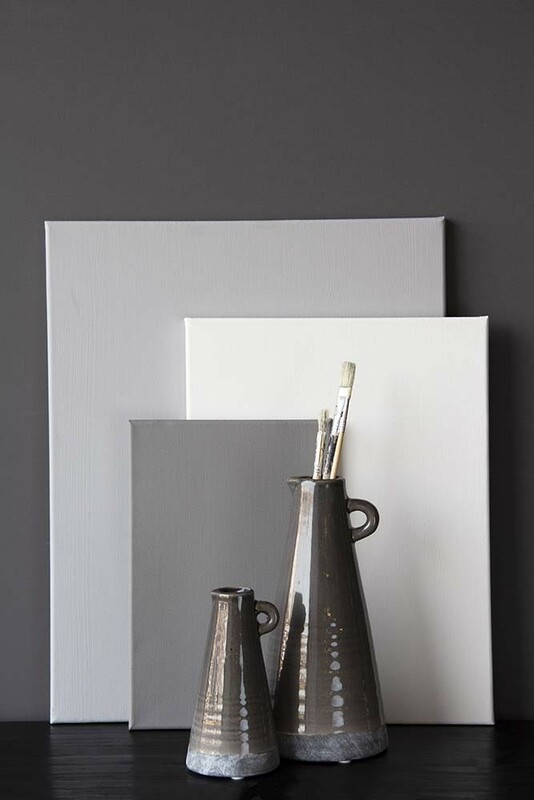 Pair or coordinate Gladstone Grey with a variety of colours including Chalky White and Craftman's White.